DRAGONSLAYERS, INC. manufactures and sells premium, durable and compact USA-made wildfire Tool Kits and individual hand tools to wildfire agencies and people who live in wildfire areas. 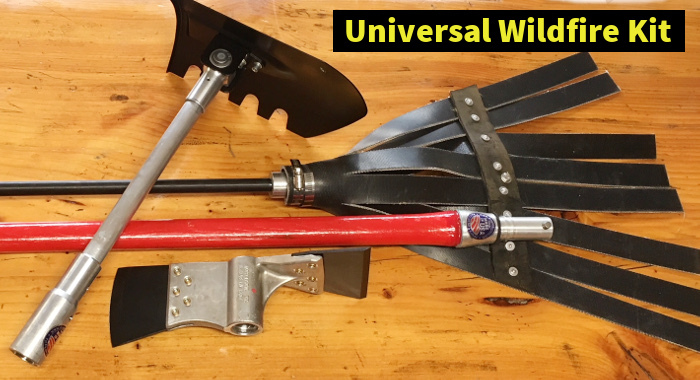 These advanced tools replace obsolete, awkward traditional wildfire hand tools of the previous century that are still in use by a majority of today’s firefighters. 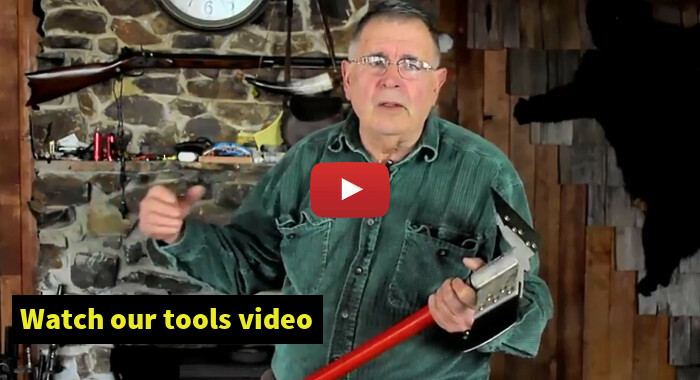 The centerpiece of Dragonslayers tools is the, Universal Wildfire Tool Kit (shown here) includes a Universal Handle, and three attachable tool heads. Because Dragonslayers manufactures the wildfire hand tools, the customer benefits by being able to purchase DIRECTLY FROM THE FACTORY. FACTORY-DIRECT purchases mean personalized service from the Dragonslayers’ team, next-day shipping, no “middle-man” fees and costs, and no government administrative and warehousing costs for an order. Use our e-store to order tools or phone directly to Troop Emonds at Dragonslayers, 503.812.6974. DRAGONSLAYERS tools are a product of two U.S. Department of Agriculture Small Business Innovation and Research Grant awarded in the late 1990’s to Dragonslayers, Inc. to address weaknesses and limitations of the traditional Pulaski and some 14 other traditional wildfire fighting tools. The result of that research was the development of a simple wildfire tool system designed to resolve those weaknesses and to create extremely durable compact tools that would replace the multitude of cumbersome and dangerous single-function firefighting hand tools used on wildland fires. DRAGONSLAYERS tools are engineered as “Tool Kits“ centered around a “Universal Handle“ and “Tool Heads” consisting of the “Magnum Pulaski” (cutting axe/grub-hoe), “Troop Tool” (an advanced shovel/scraping tool) and the “Dragon Swatter“ (long-strap swatter for grass ecosystems) for use in a variety of ecosystems and fuel types, and to provide firefighters with the flexibility to respond to changing fuels and conditions on a fire. The single Universal Handle with compact attachable Magnum Pulaski, swatter and shovel tool heads allows firefighters a high level of mobility when responding to the fire, fighting the fire, mopping up and packing out. These tools are extremely durable and Pulaski and shovel blades and the Universal Handle can be refurbished when they wear out. There are Hotshot crews who had their Dragonslayers Magnum Pulaskis re-bladed as many as five times on the original Pulaski tool heads, a tremendous cost saving and a green alternative to replacing conventional tools after one or two fire seasons! Dragonslayers, Inc. also provides training for landowners living in high-risk wildfire-prone areas to reduce fuels on their property and to develop a defensive perimeter around structures and properties. In this capacity, Dragonslayers has trained fire agency personnel and homeowners in the western United States, as well as overseas in Spain, Russia and France. Read more. Agency Firefighters. 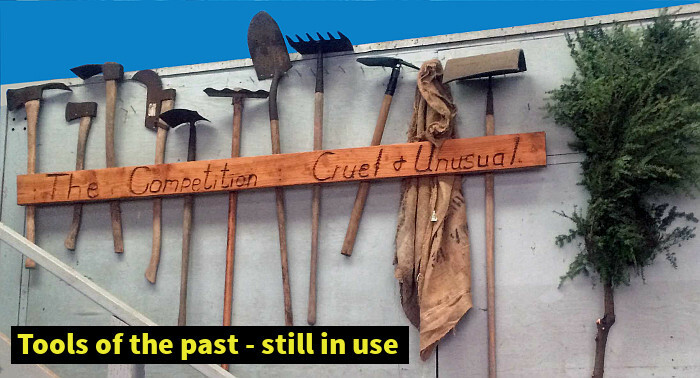 DRAGONSLAYERS wildfire hand tools are not tools from the previous century. These tools were designed and developed for fighting wildfires in the 21st Century and specifically for the Federal, State, Tribal and local firefighters. Today’s effective wildfire fighting requires rapid response, mobility and prime wildfire tools that are versatile, durable, compact and dependable. 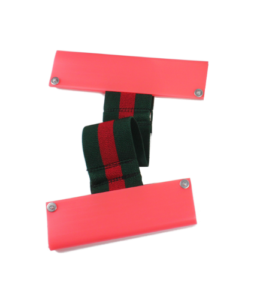 These tools have been designed for ease in transport, whether on the backs of firefighters, in tool boxes for Smokejumpering or Helitack, or tucked into a compartment on an Engine Module. 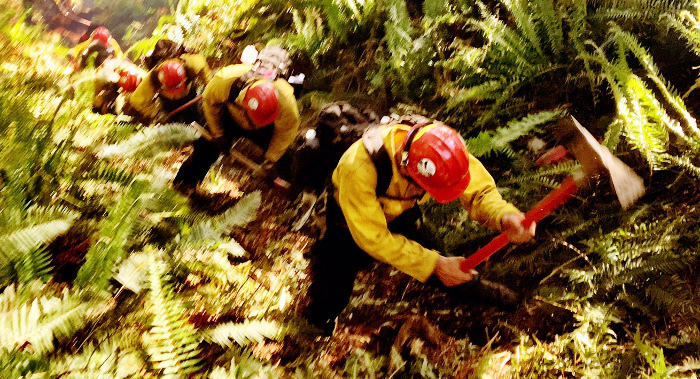 Even Rappeller Crews have discovered the tools, recognizing the compact design and flexibility to be able to address varying fire conditions using the variety of Dragonslayer tools. Agency fire crews having “Crew-level purchasing authority” are able to purchase tools directly from Dragonslayers, Inc. using a credit card. With the recent shift in tool purchasing procedures from the Government Services Administration (GSA) to the Defense Logistics Agency (DLA), wildland fire agencies are now faced with a host of membership and administrative and mark-up fees that greatly increase the cost and complexity of purchasing wildfire hand tools. The fees and administrative complexity of purchasing through DLA can be avoided by simple FACTORY-DIRECT purchasing from Dragonslayers, Inc. . Private Forests, Ranches and Homes. Many private forests, ranches, hunting clubs and residences in the United States, are increasingly at risk of wildfire brought on by drought, warmer temperatures and changes in vegetation structure and density. 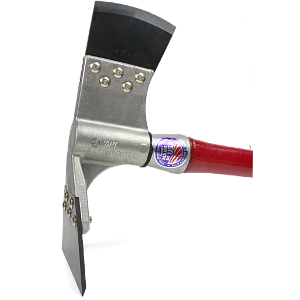 Dragonslayers hand tools are perfectly designed to serve the needs of land managers and private homeowners. The tools are compact, stow easily in vehicles, and are extremely durable. The Universal Handle with three primary Dragonslayers tools – wide-blade Magnum Pulaski, the Troop Tool angled shovel, and the Dragon Swatter, are perfect for use on ranch, range and forest lands. International Fire Agencies. For the past ten years, Dragonslayers has provided wildfire hand tools to fire agencies in Spain, New Zealand, Canada, Ireland, and Russia. Spain and New Zealand have been among our most loyal international customers.